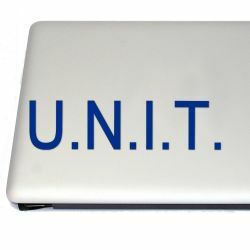 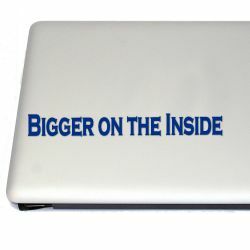 This cool vinyl decal is inspired by UNIT. 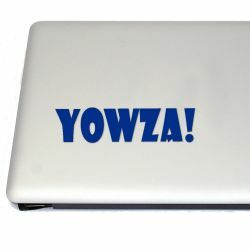 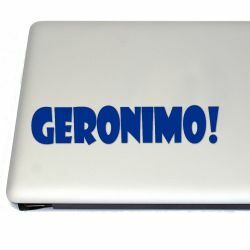 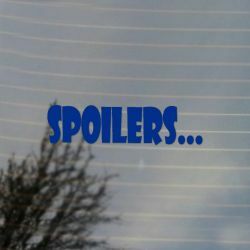 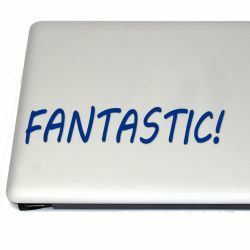 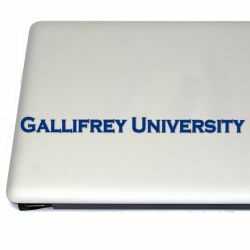 Show off that you're a fan of science fiction by applying this vinyl decal to your vehicle, computer, tablet and any other smooth, clean surface! 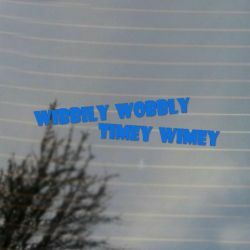 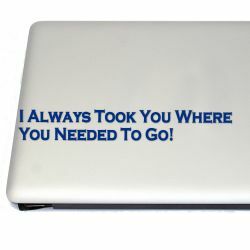 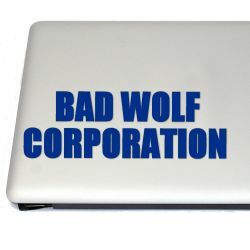 Includes instructions and sample decals to practice application.Popular with fans of doctor who, the doctor, bad wolf corporation, u.n.i.t., bbc, science fiction.